Since ancient times, mount “Mitakesan” has been an object of mountain worship. During these times, it was a spot visited by many mountain ascetics. They would isolate themselves on the mountain and undergo a variety of difficult rituals. At the beginning of the Edo Period (~1600), commoners were granted permission to visit Mitake’s shrine. Associations called “Mitake-mode” began to spring up in every part of the Kanto area. 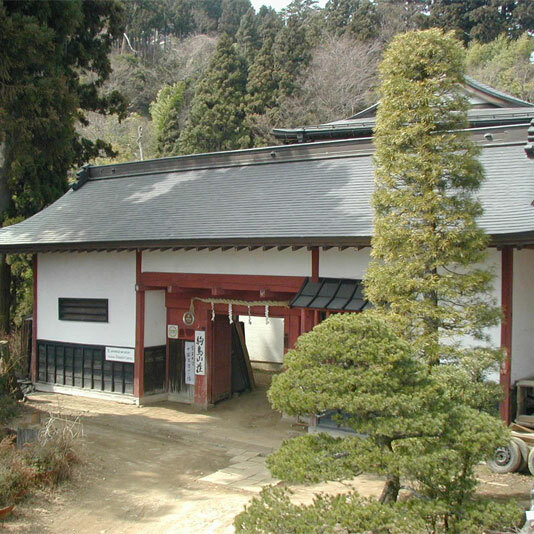 Representatives from each group would make a pilgrimage to mount “Mitakesan”. At this time, lodgings (Shukubo) were offered to house those on pilgrimage. A low-level Shinto priest called “Oshi” looked after the faithful and offered prayers. Today the Oshi oversee the day-to-day workings of the Musashi Mitake Shrine and manage 25 Shukubo. There are long-established Shukubo that have been operating continuously for more than 200 years. To help travelers regain their energy, each lodge offers food prepared from ingredients grown on the mountain. Enjoy the evening views of the starry skies and world below. Being woken in the morning by the singing of birds is particularly special. In addition, there are Shukubo that offer such ascetic practices as sitting under a waterfall and meditation to their lodgers.